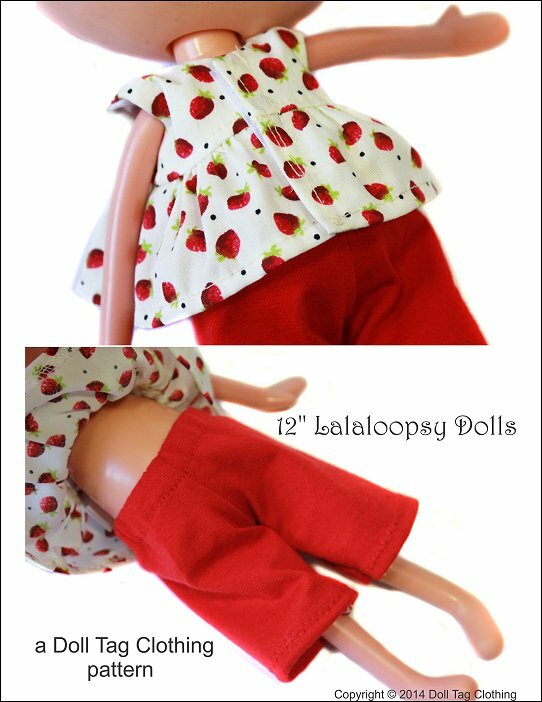 You can create an adorable top and cropped pants for your doll with this fabulous pattern! This printable PDF sewing pattern is easy to sew because of the clearly illustrated step by step instructions. 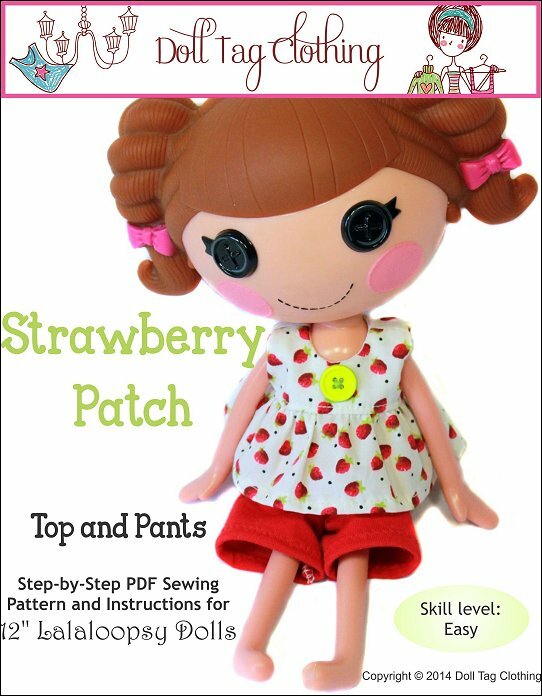 Strawberry Patch - LalaLoopsy comes with the following format(s) and is an instantly download after checking out.